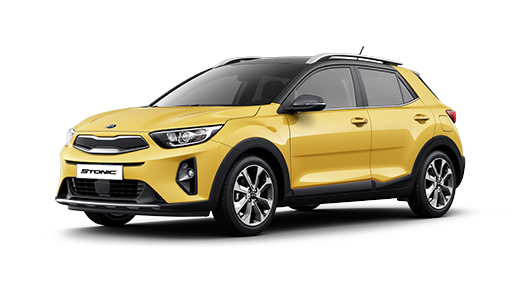 All Kia vehicles have undergone stringent pre-delivery processes and checks to ensure your vehicle is delivered in pristine condition. From the date of registration, your new vehicle is covered against defects in materials and workmanship for a period of 5 years (unlimited mileage) for passenger cars. 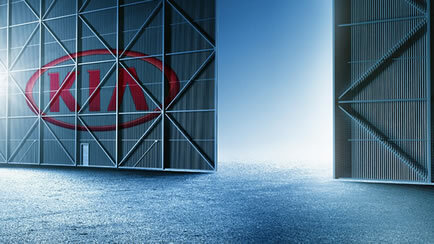 Starting from 1 June 2014, all Kia passenger cars (except electric models and commercial vehicles) will come with a 10-year engine warranty*, subject to a maximum mileage of 200,000 km or 10 years (whichever comes first). For the first 5 years, the hybrid vehicle’s lithium-ion polymer hybrid battery is covered under the factory’s 5-year unlimited mileage warranty, from the date of registration of the car. 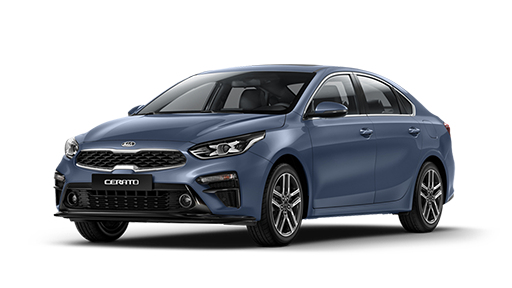 Under the warranty terms and conditions stated in the Kia manufacturer’s warranty booklet, the battery capacity (detected by the onboard diagnostic system) shall be repaired up to the capacity of factory’s recommended level. Failing which, it shall be replaced at no cost to you. Upon expiry of the factory’s first 5-year unlimited mileage warranty, Cycle & Carriage will undertake and extend an additional 5 years or up to a maximum mileage of 200,000 km warranty coverage for the lithium-ion polymer hybrid battery. 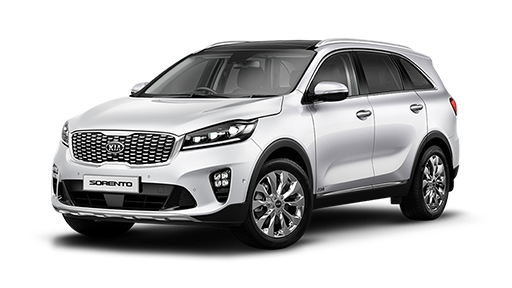 This makes up to a total warranty coverage of 10 years or 200,000 km, whichever comes first, from the date of registration date. This 5-year warranty extension is applicable only if Hybrid System is serviced, maintained and repaired by Cycle & Carriage in accordance with the manufacturer’s recommendations upon expiry of the original 5-year warranty provided by the manufacturer. 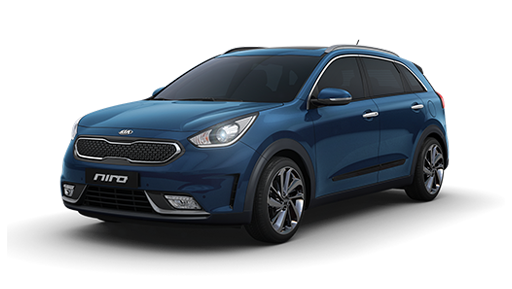 Replacement will be on the condition that the battery is beyond repair, with capacity deteriorating below factory’s recommended level, as detected by the onboard diagnostic system. Accessories fitted locally such as audio, in-car camera, reverse sensor and GPS system are covered under warranty for 1 year from the date of registration of the car. 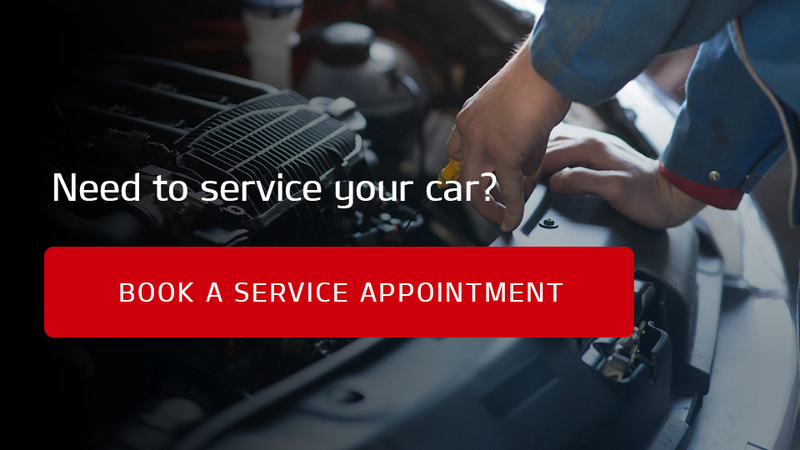 Maintenance and repairs on your vehicle in Singapore must be carried out in accordance with the prescription laid down by Kia Motors Corporation (the Manufacturer). It is strongly advised that such operations are to be performed by qualified specialist workshops such as Cycle & Carriage. 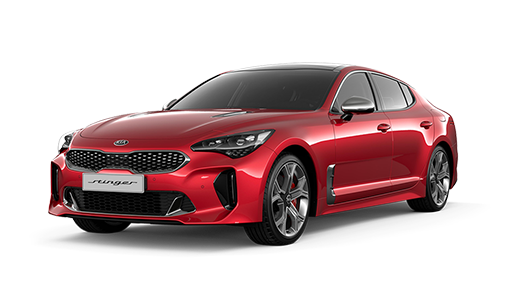 Maintenance and/or repairs not performed in accordance with Kia specified procedures or otherwise improperly performed by non-qualified specialist workshops.